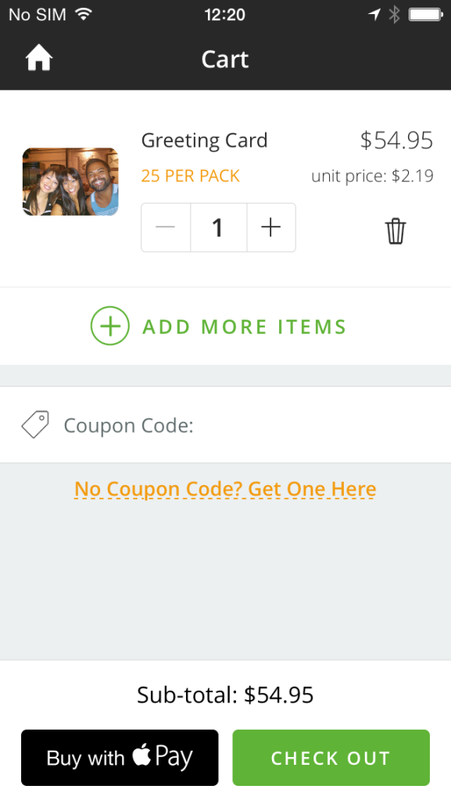 20 Stamps – Must have iPhone app – March 2015! 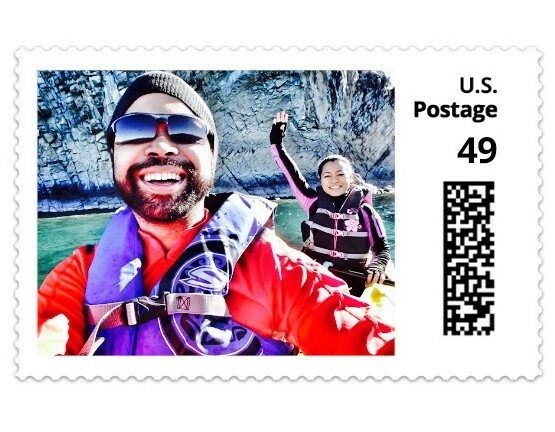 You are at:Home»APPS»20 Stamps – Must have iPhone app – March 2015! If you’re the type of person who likes to send out personalized notes, this app is for you! 20 Stamps for iOS (iPhone and iPad – free download) allows you to customize your own stamps and greeting cards! Note: Don’t forget to enter our 1M views giveaways – 4 prizes! A cool perk is you can also download the image, if you don’t send letters frequently enough. 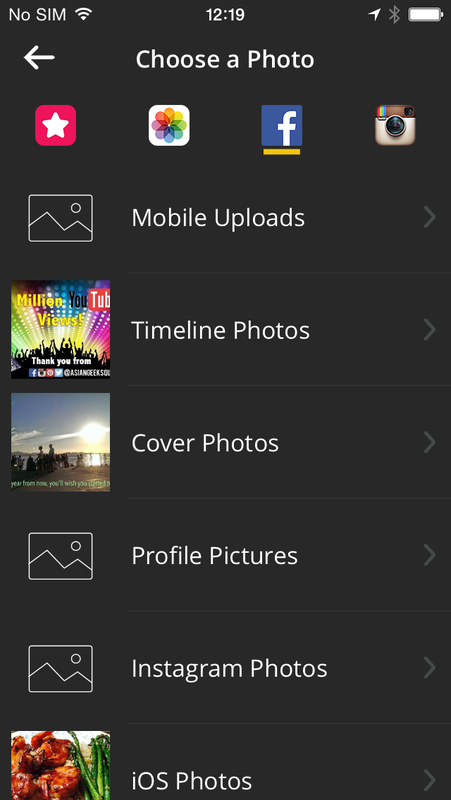 The app is easy to use, and allows you to access you Instagram and Facebook library, if you’re favorite picture happens to be in one of those social networks. 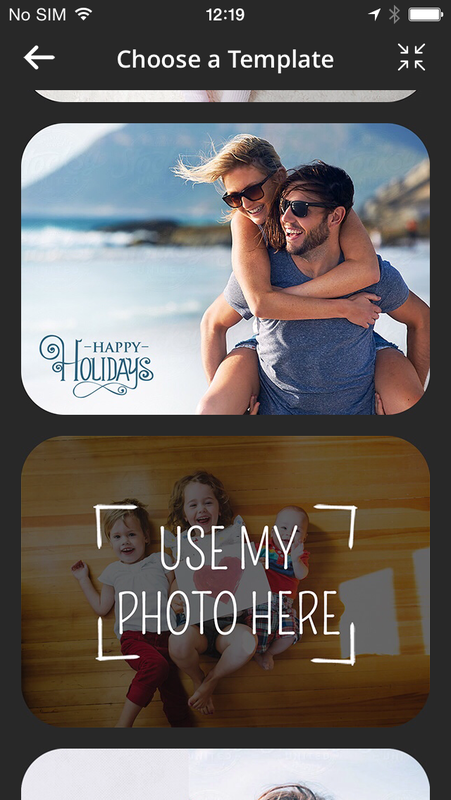 You can also create greeting cards through the app, again, selecting one of your photos, and the cards comes with cards as well – perfect for those birthday parties! Still in doubt – try it for yourself? The app is simple and intuitive!